[Galaxy S8/S8+] What is Dex? •PC-like Experience through a smartphone. •UX changes from Android to Desktop-like UX. 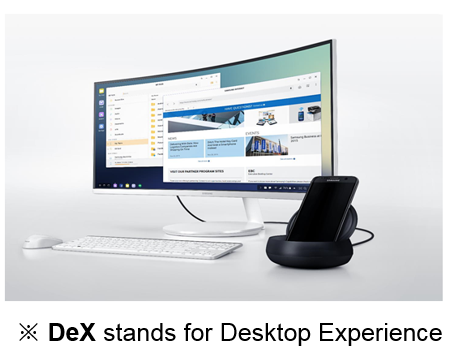 [Galaxy S8/S8+] How do I use Samsung DeX feature?